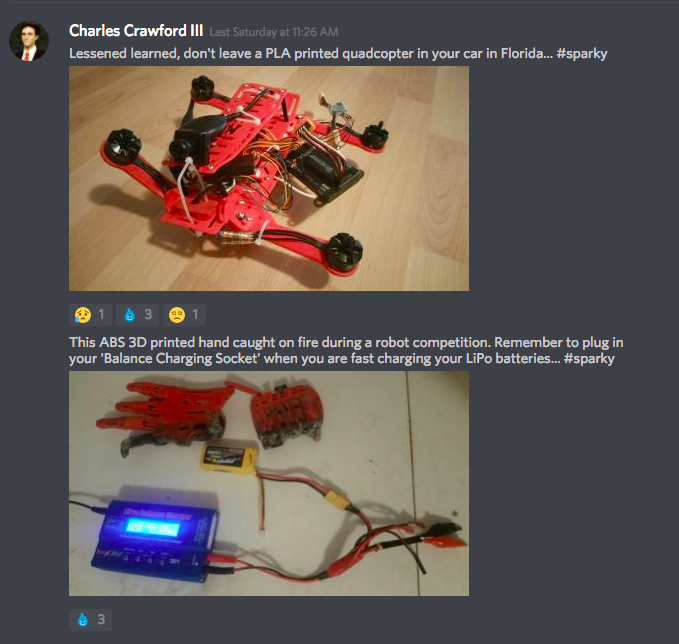 “Charles Crawford III!” Celebrating mistakes together with Sparky the Blue Smoke Monster :) @adafruit @discordapp #adafruit « Adafruit Industries – Makers, hackers, artists, designers and engineers! 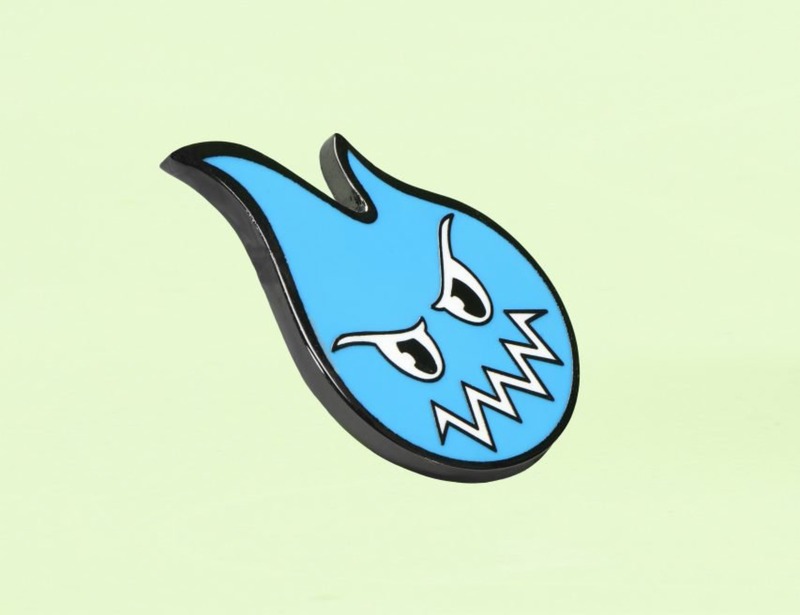 We are giving away some Sparky the Blue Smoke Monster pins in the Adafruit Discord chat! All you need to do is post your wonderful mistakes in the #showandtell channel and we’ll be reviewing them every week or so and randomly picking one! If you’ve won, we’ll message you on Discord so we can send you one!